At a young age I was always interested in aviation and the desire to fly a jet fighter was one of my dreams and yes; today this is a reality flying up to 50 times a month in our L39 Albatros Jet Fighter. I have discovered my dreams of flying a jet fighter was also the dreams of many other people, once you start raising a family and the commitments in life bring home the reality that future flying will most certainly be low priority for many years to come, sometimes it can even be lost forever!. As time goes on, the young family you have successfully raised comes of age and of course they are fully aware of your flying needs and desires. You have many aviation DVDs, books and magazines at your disposal and this keeps the dream alive. Before you know it the next birthday you turn “50” the family conspires together to make this flying fantasy come true. This is where we step in providing the lifelong dream to fly in a Jet Fighter. Jet Flight Captain Mark Pracy is connecting people with this ever present void and has provided thousands of adventure flights of this kind. The above story is a familiar one that is explained over and over by so many people who are looking for their child hood dreams to be fulfilled at last. Finding out that not all is lost, the smiles all-round make our job rewarding and a humbling experience, to know you would be etched in the memories of our TOP GUN rider for the day… forever. 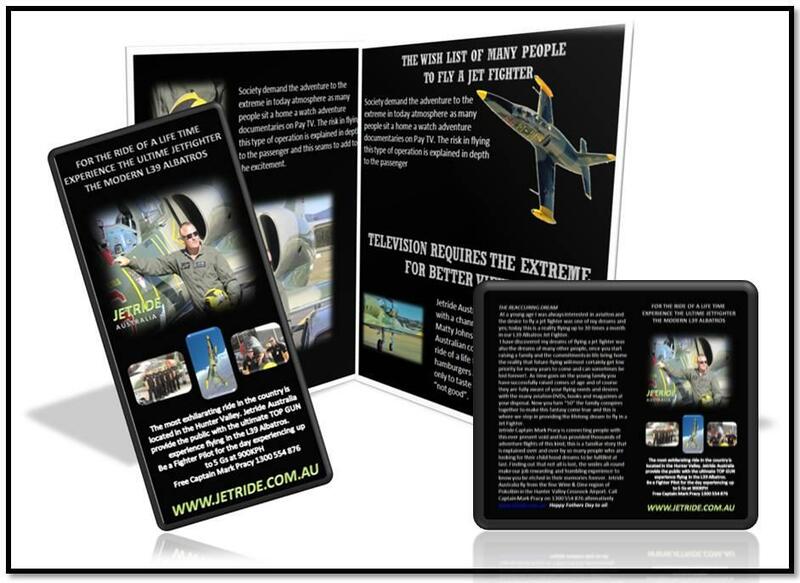 Jet Flight Australia fly from the fine Wine & Dine region of Pokolbin in the Hunter Valley Cessnock Airport. Call Captain Mark Pracy on 1300 554 876 alternatively www.jetflight.com.au Happy Fathers Day to all.